The Kingfisher Allure 55 is built in Australia with a rugged hull design and construction using DuPont Kevlar and the finest mechanical and finish components available from all over the world. This is a huge volume vessel with a teak laid cockpit great for fishing or entertaining. Easy access in the engine room to the twin Caterpillar C-18- 1015 hp diesels, Onan Generator and A/C units. Also, an enclosed A/C Flybridge for protection against the elements. Large galley overlooking the cream leather lounge seating and dining area. 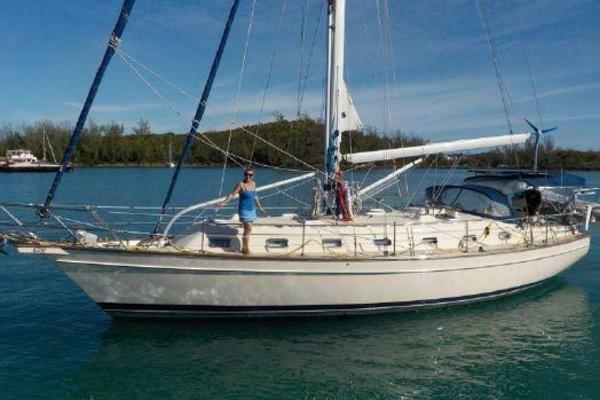 Three large staterooms with Queen, Twin and Double Bunk bed layouts.In addition, an extensive inventory including a davit on the bow, water pressure system, teak decks, custom enclosed toilet and shower, custom BBQ station/ice maker/fridge combo, dishwasher, washer/dryer,TV/DVD player and Furuno electronics, bow thruster and much more. 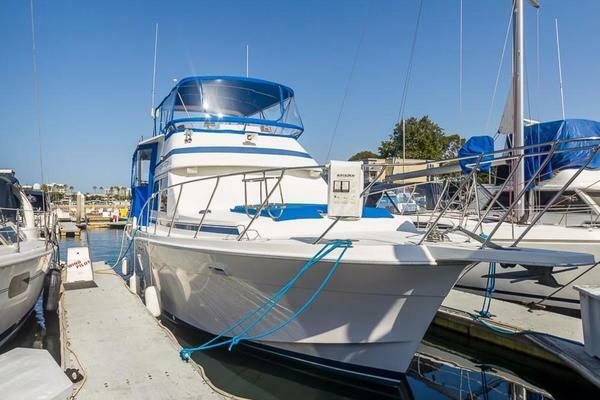 United Yacht Sales New Jersey would love to guide you through a personal showing of this 55' Kingfisher Allure 55 2004. 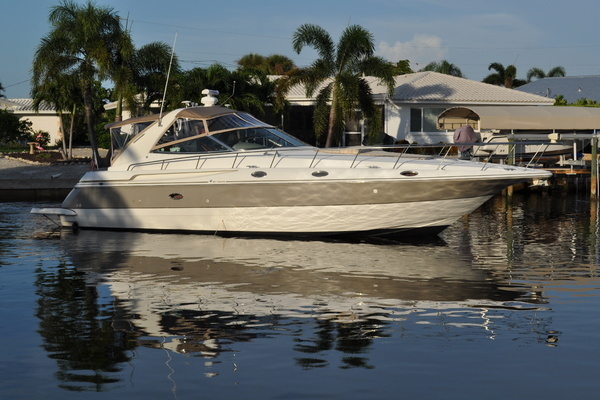 This yacht for sale is located in North Palm Beach, Florida and priced at $395,000. For a showing please contact us by filling out the form on this page and we will get back to you shortly!